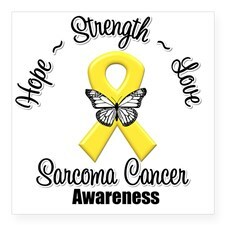 Sarcoma is a rare cancer. It affects 1% of adult cancers. It is more common in children and it accounts for 15% of childhood cancers. The term “sarcoma” encompasses over 40 different tumor types. 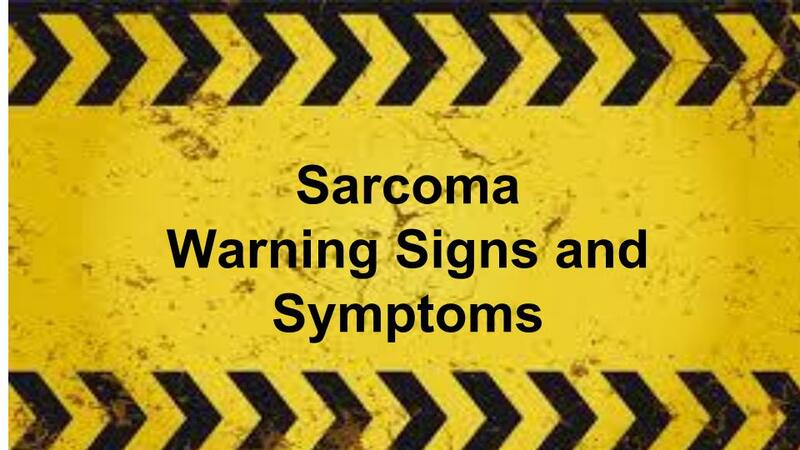 Keep in mind that even if you have 1 or all of these signs, doesn’t mean that you have Sarcoma. It does mean that you should be checked out by your physician.